HomeInsiderWhen it doubt… Wing it! When it doubt… Wing it! As mere humans, we have to make it work on our own and with what we’ve got, buuuuut that doesn’t mean we can’t use all means necessary to be as fierce as we can. This is for all our cat eye-loving ladies who know that a little help along the way can be the difference between sizzling and fizzling. 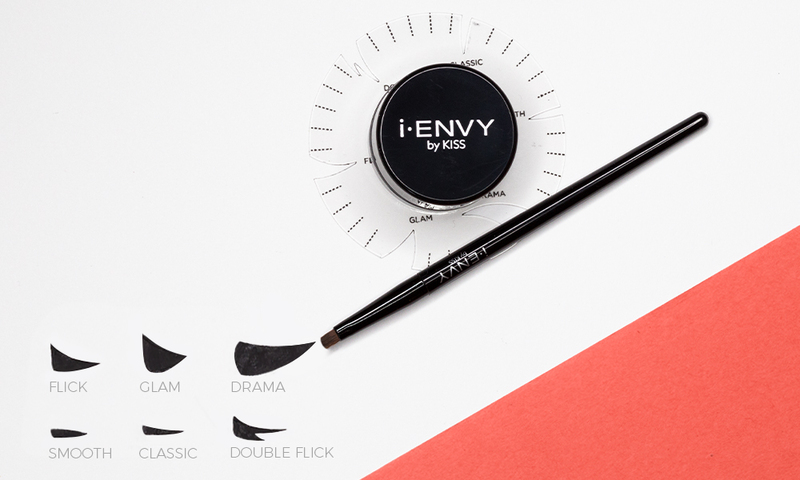 It’s got stencils in six different looks to ensure you get both sides perfect, every time. 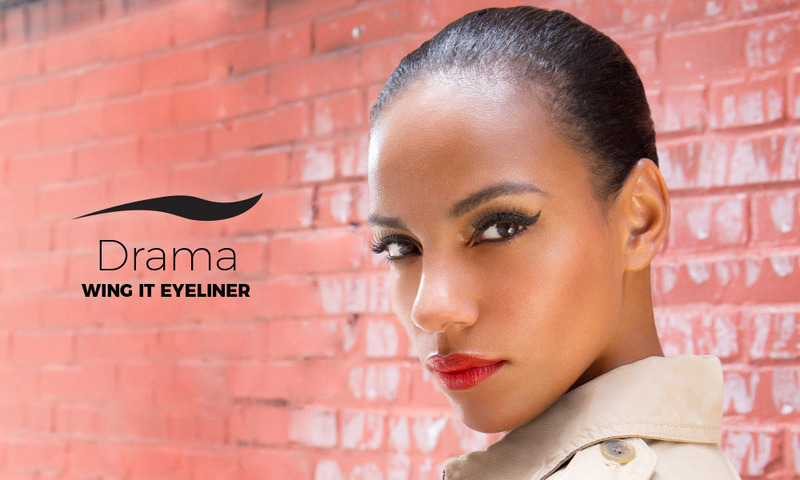 The ultimate cat-eye can be yours, ladies!